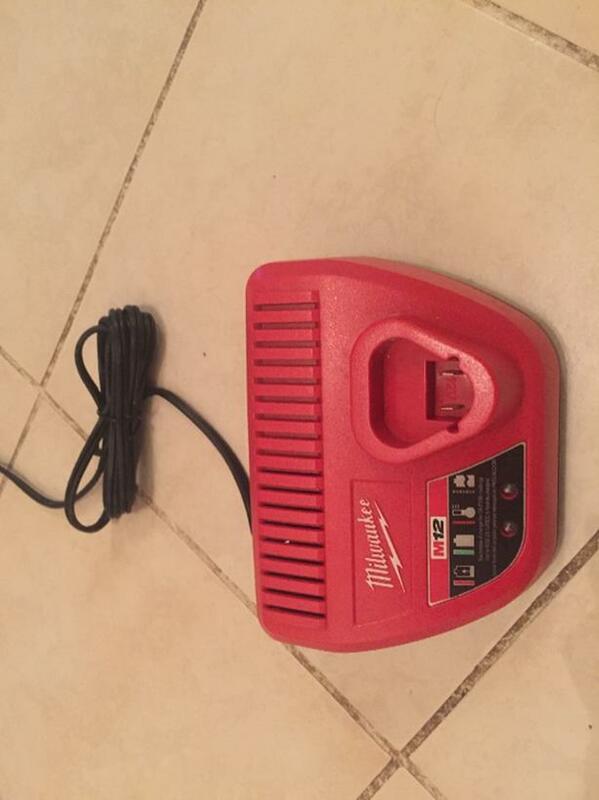 Brand new M12 Milwaukee battery charger. Never used. Sells for $70+ in stores.